There are thousands of fears in the world and many of us have one thing or another which terrifies us. This fear of mine is not one which you hear much about, but it is real and, damn, it is scary. I have automatonophobia, which means I am scared of wax figures which have been made to look like people and animals. 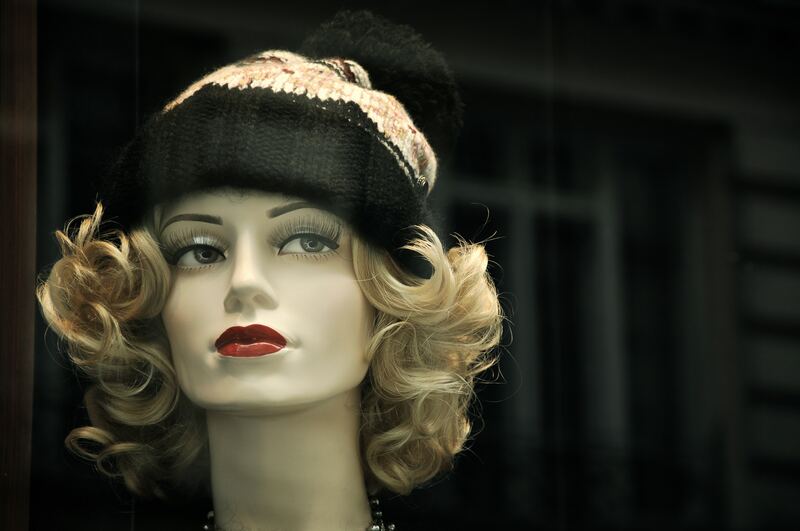 I am not too afraid of the shop mannequins that you see sporting the latest fashion styles (although if they put wigs and faces on them, they do become a bit chilling). I mean the kind of wax figures you see in museums: the realistic, creepy kind which I find myself looking at while expecting them to move. I’ve been to my fair share of museums, such as the Royal Armouries in Leeds and the York National Railway Museum. The latter was terrifying for me as they had one train filled with seated dummies which you had to walk past to get to the other side. My mother has the same fear as me and we have both wondered on numerous occasions whether I have the same fear as her because I witnessed her automatonophobia when I was younger. One experience I had with dummies that I won’t ever forget, was when my grandparents took me and my younger sister to a place called Eden Camp in North Yorkshire. The museum is a wartime museum, focusing mostly on the Second World War and the prisoners of this war. It is an extremely interesting museum, but they had wax figures. As soon as I saw the first one I wanted to leave. I had to have my sister guide me around the place, holding my hand and telling me when I could and couldn’t look depending on whether there was a wax figure. This is my basic routine for touring every museum that has dummies and it becomes really annoying after a while. This fear holds me back. Like most fears, it stops me from doing something that I enjoy. Learning about different histories is extremely fascinating for me, but when there are dummies at a museum I end up concentrating more on the dummies than on anything else in the museum. The second experience I remember was as the Royal Armouries in Leeds. I had gone with my boyfriend, who had decided to take me to see if it would help with my fear. It was going well: we had got through the first section of dummies, which was very difficult but manageable. But then came the fright. I had seen an elephant and I had also seen the person next to this elephant holding the reigns. I was coping quite well, but then, just when I was relaxing the tiniest bit, I was surprised by another wax figure of a man climbing onto the elephant and it scared me. I literally ran out of the museum. I refused to stay any longer once I saw that little rascal. Once I had seen it, I couldn’t unsee it. Having a certain fear can hold you back, as I’ve said before, and it can be very frustrating sometimes when you see others doing what you can’t. I am still scared of dummies but managing the fear has got a little easier now I go to museums more often to try and get used to the idea of them. One day, perhaps I will overcome my automatonophobia.